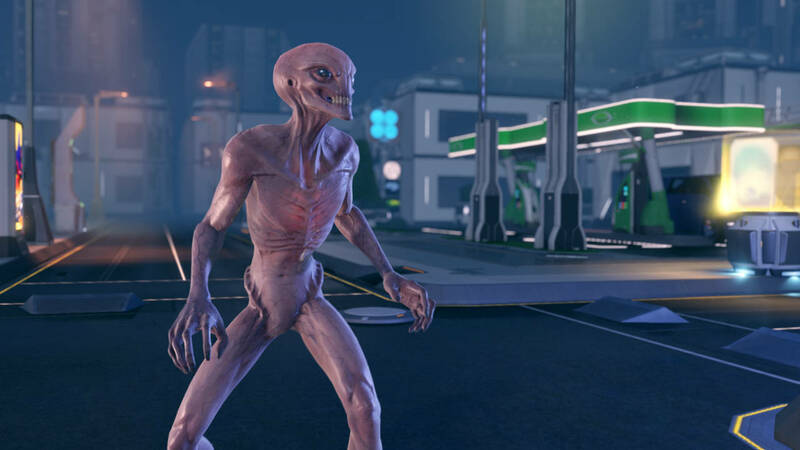 A new class has been revealed for the PC exclusive XCOM 2, the PC exclusive sequel to the excellent XCOM: Enemy Unknown that launched a few years ago and revived the ailing strategy game franchise. It’s called The Chryssalid, and it’s going to come into play in very interesting ways. “The chryssalid is very much still one of the alien occupiers of Earth. They are against XCOM. They will never become a part of your army,” lead producer Garth DeAngelis told Gamespot, confirming that the chryssalid won’t be joining your side outside of multiplayer games. XCOM 2 launches on the PC later this year.